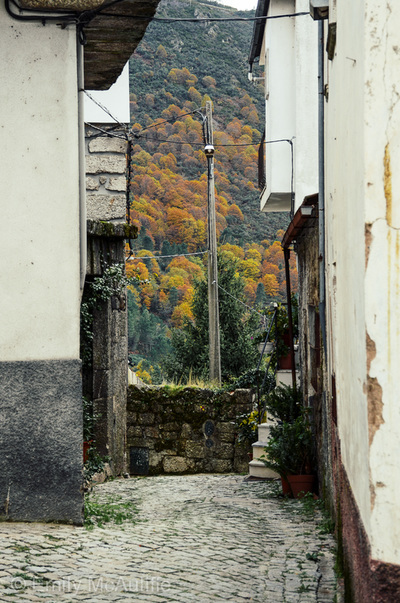 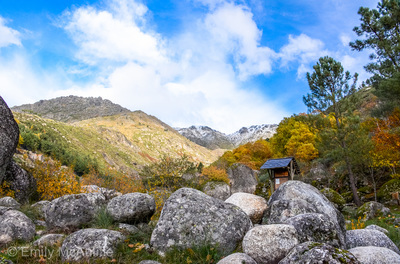 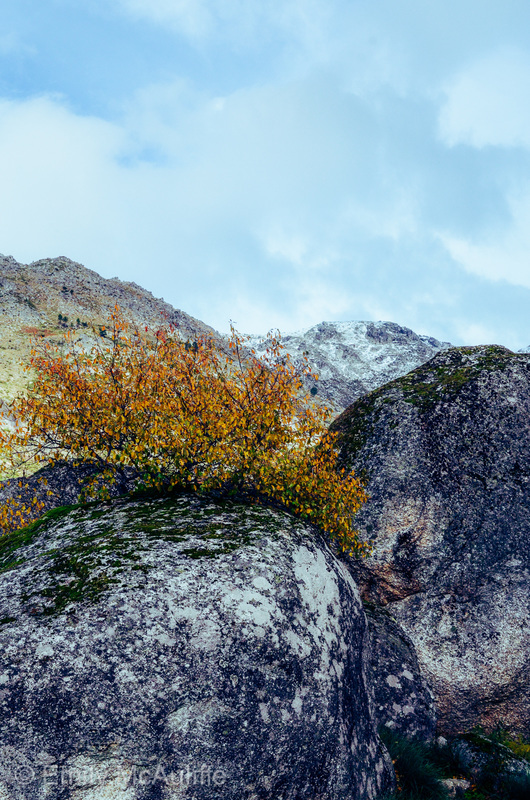 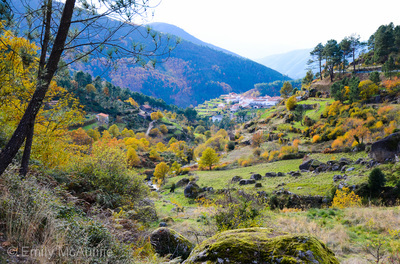 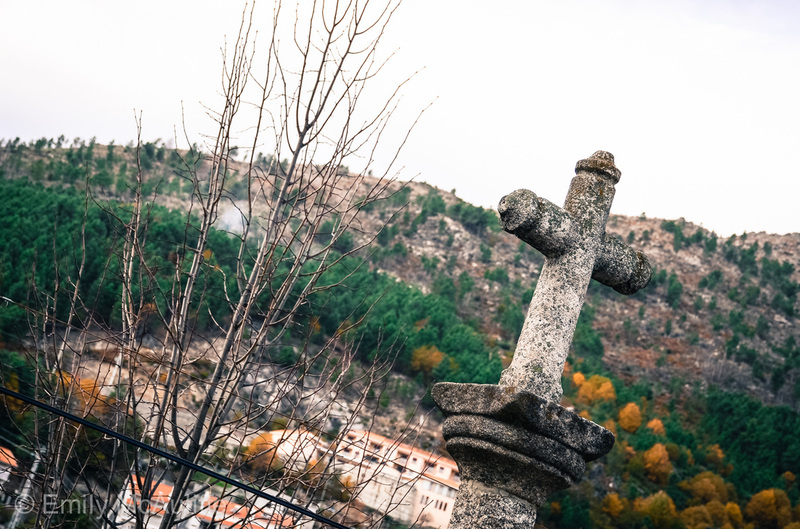 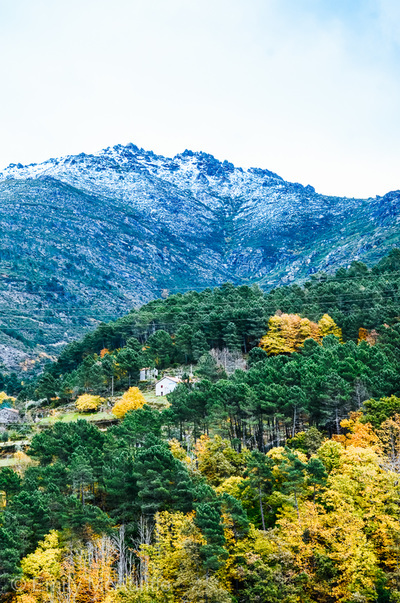 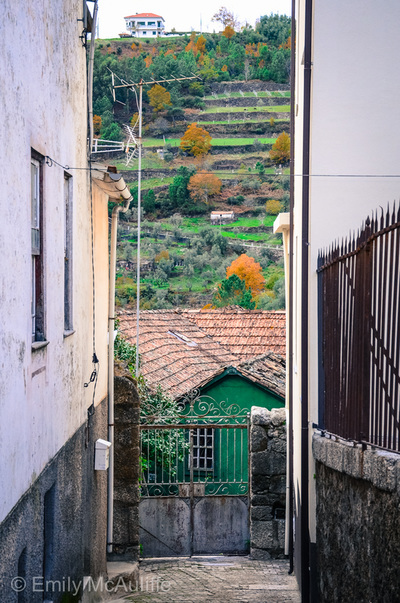 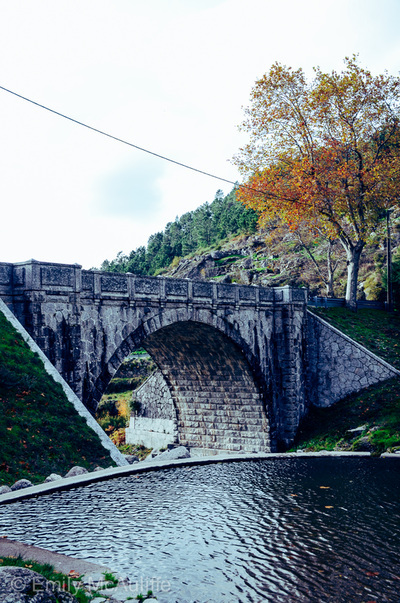 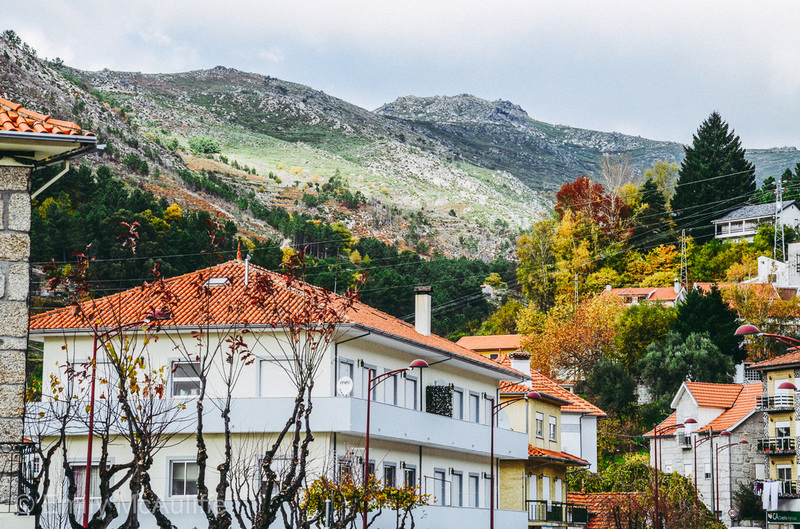 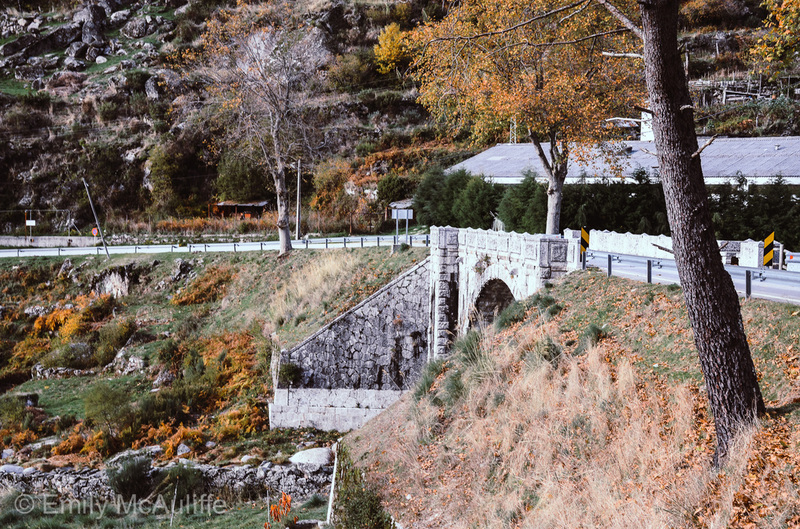 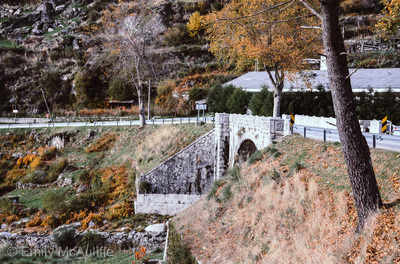 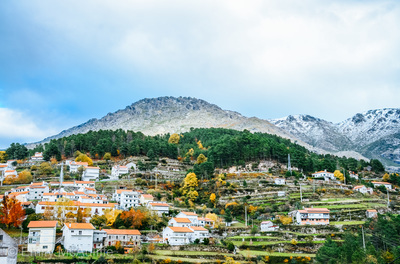 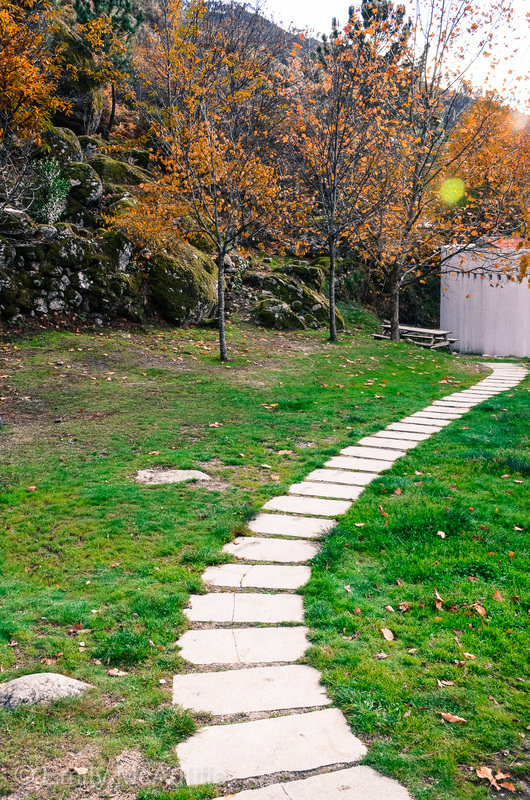 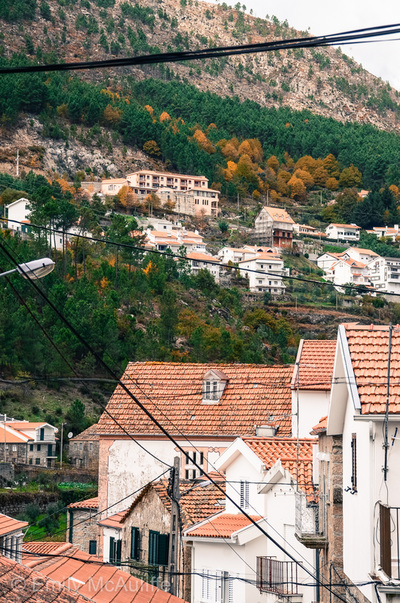 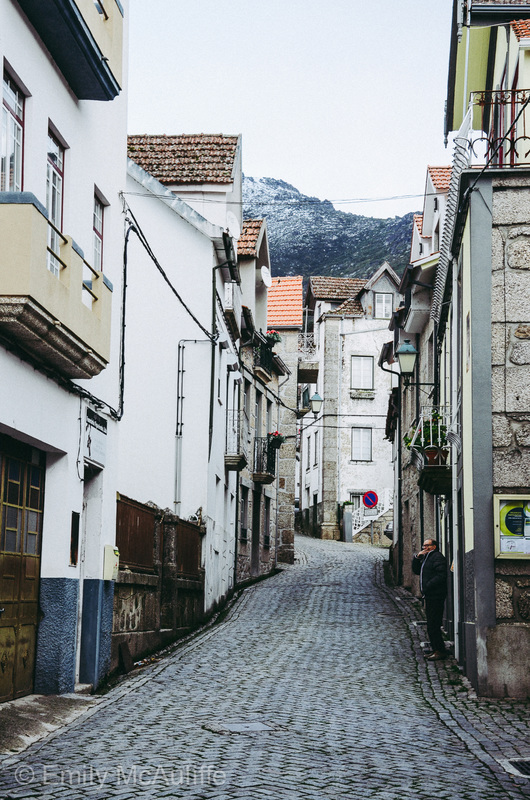 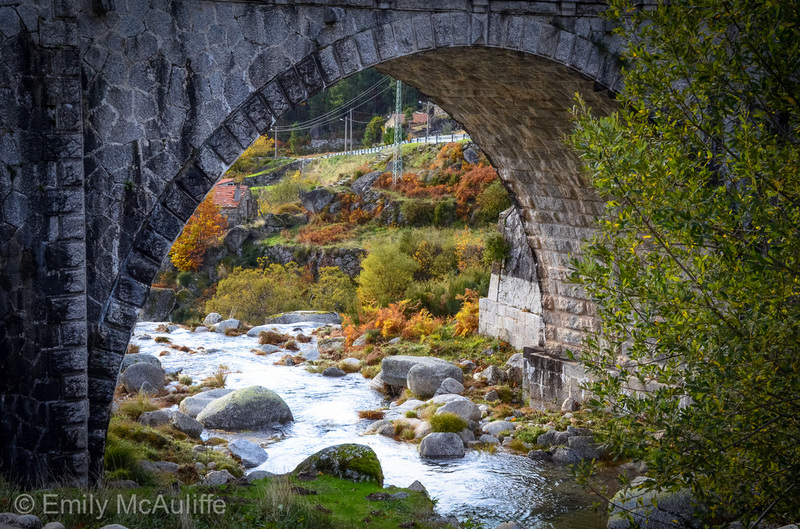 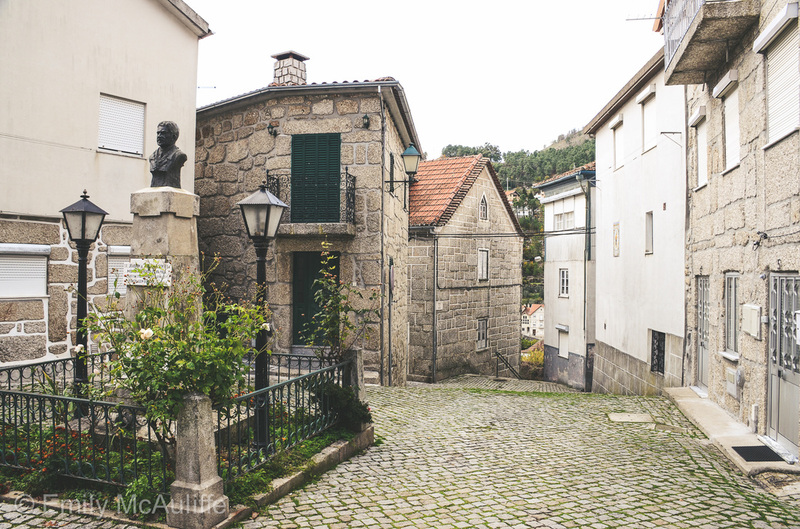 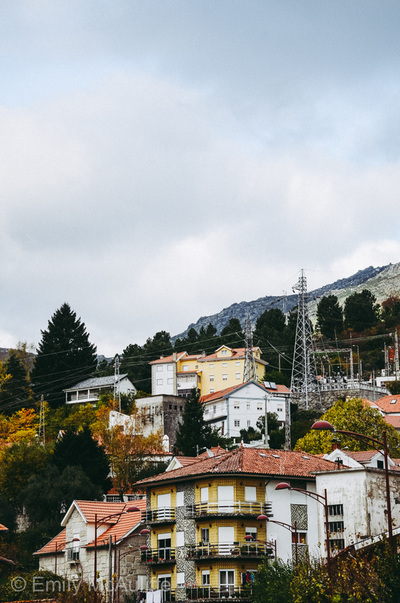 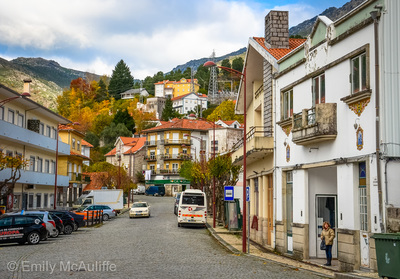 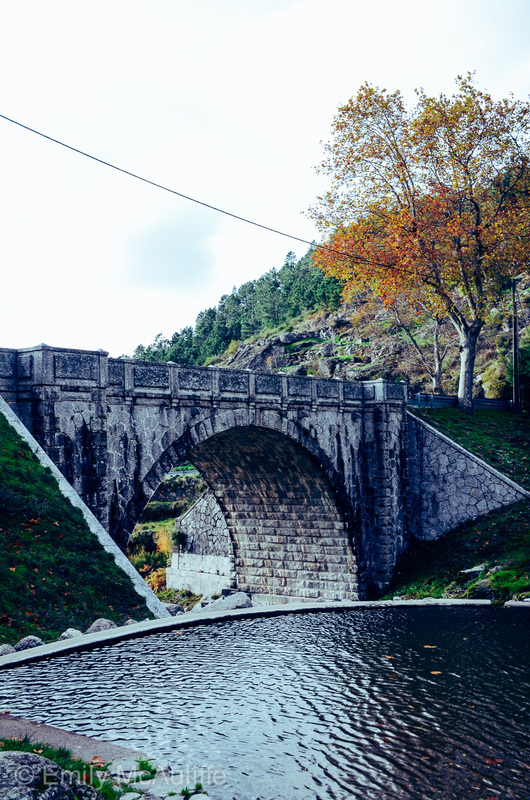 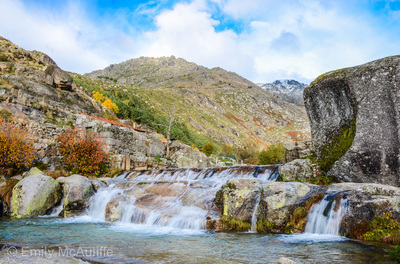 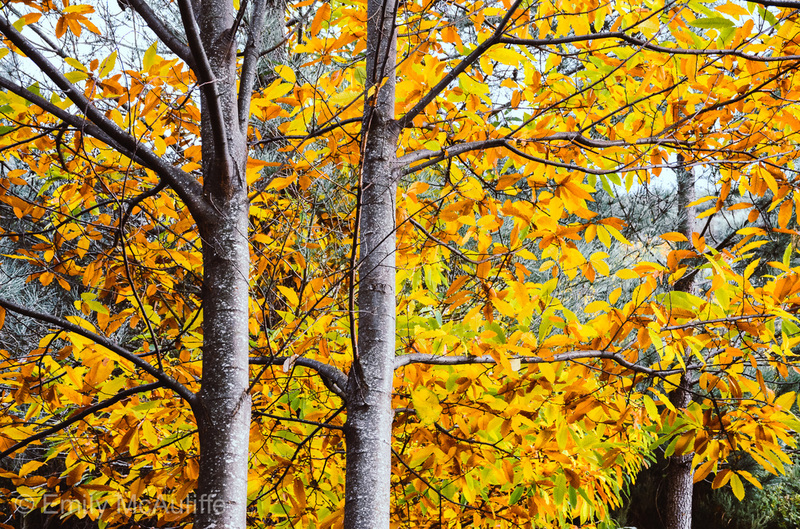 Loriga is a small town located in a glacial valley in the Serra da Estrela Natural Park. 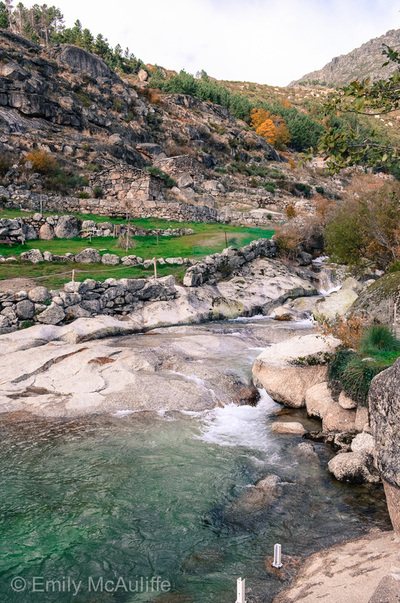 The 'river beach' Praia Fluvial de Loriga is nearby. Places close to Loriga include Manteigas, Lagoa Comprida, Seia, Covilhã and Piódão.